Do you like Mahjong Multiplayer? Share it with your friends. 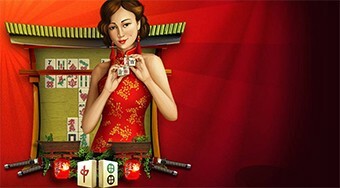 Share it in Mahjong Multiplayer with other players from around the world! Playing your favorite Mahjong game will make everybody manage for a long time, but will you be able to win the game against other players around the world? Remove all the stones from the game arc to make your success! If you do not know the advice, click the help center in the middle of the game field. You can also re-arrange all the stones.